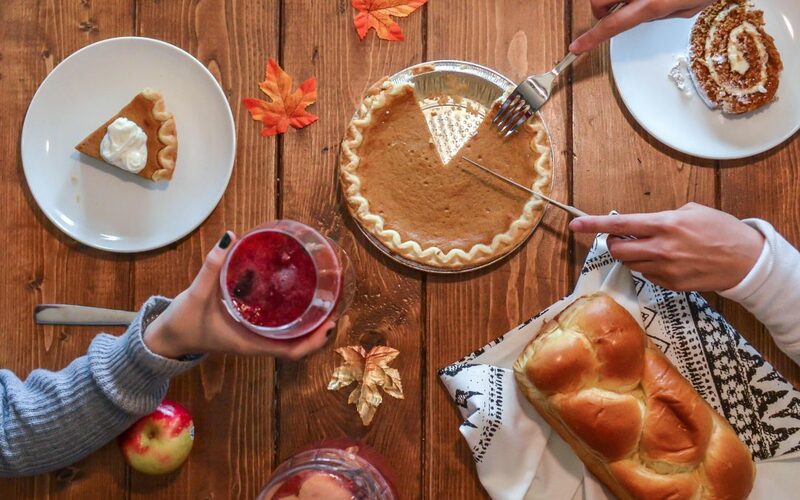 Healthy Eating & Steps During Thanksgiving are important during Thanksgiving. This is a time for eating and family, so it’s important to be healthy on this holiday too! Many people are trying to have a healthier lifestyle. Then, Thanksgiving comes along and seems to ruin it all. Then, before you know it, you’re making yet another New Year’s resolution to lose weight. So how about starting your New Year’s resolution early? And how about not focusing on weight loss? Rather, focus on your steps and healthy eating.